RedTrackMusic: Best Album Of 2009! 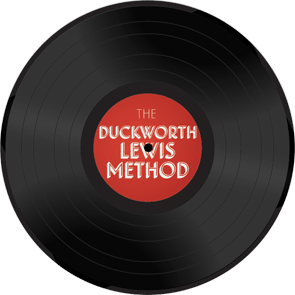 A review of the debut Duckworth Lewis Method album from RedTrackMusic. An interview with Ragged Words from 2010. 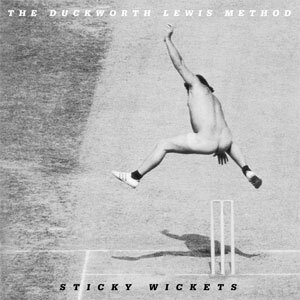 A 2010 article from The Dubliner where Mr Lewis picks up a pen and puts his thoughts to paper.